The SMM is a truly customized, unique, anabolic approach to nutrition. 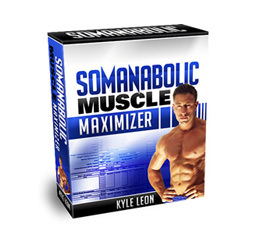 The SMM is breakthrough nutritional software that when combined with proper weight training, packs-on pure shredded muscle in record time without any fat. It is designed to explode you through any muscle building plateau while staying lean and turning heads 365 days a year!